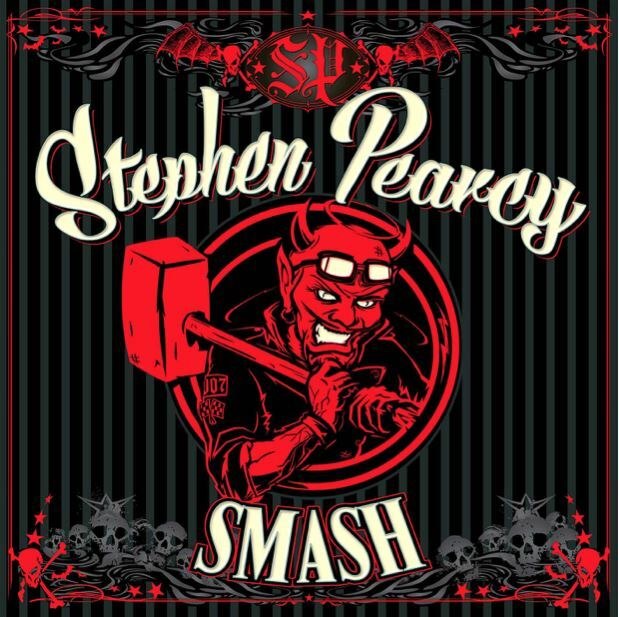 Frontiers Music Srl has set a January 27, 2017 release date for Stephen Pearcy's fourth solo album, "Smash". 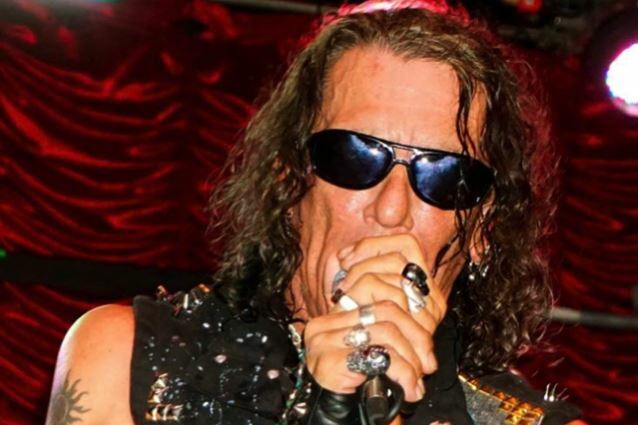 Pearcy, best known as the original vocalist and founding member of the platinum rock band RATT, has been working hard to complete his highly anticipated new album, while at the same time keeping busy performing shows across the U.S. The first audio offering from "Smash", as track called "I Can't Take It", can be heard below. 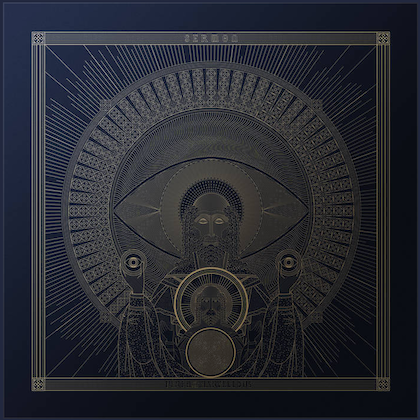 "It took long enough to finish the new record 'Smash' and it is well worth the patience taken, giving every song as much attention as the next," says Pearcy. "Erik Ferentinos (lead guitarist and co-writer), Greg D'Angelo (drummer) and Matt Thorne (bassist, keyboardist) and myself didn't settle on any first, second or third takes. We let some songs grow if needed, then go back and complete it. 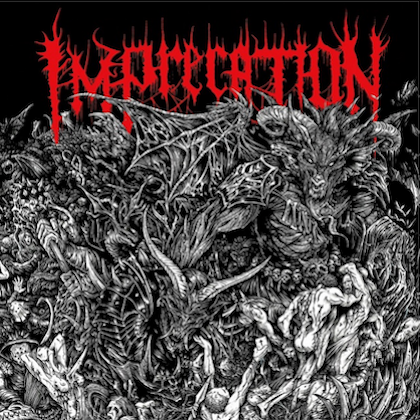 We're very happy with the outcome, that we were able to experiment and grow with the new songs." Regarding "I Can't Take It", Pearcy said: "It has the RATT signature sound because [early RATT producer] Beau Hill got back into the mix. We've always been in contact, and I told him, 'Look, I'm recording so much music.' And it's very diverse, very straightforward, very experimental stuff. And he was interested. And at the end of day, he mixed, mastered, and it's, like, alright, we're ready to go. Let's see where this takes us. But if it wasn't for him, it wouldn't sound like it sounded." Three members of RATT's classic lineup — Pearcy, bassist Juan Croucier and guitarist Warren DeMartini — performed as the "surprise band" on October 1 on the Monsters Of Rock Cruise West, also known as Monsterwood. Joining them on stage at the event were former QUIET RIOT guitarist Carlos Cavazo, who played on RATT's last studio album, 2010's "Infestation", and drummer Jimmy DeGrasso, who previously played with Y&T, WHITE LION and MEGADETH, among others. The as-yet-unnamed band notably doesn't feature drummer Bobby Blotzer has been touring the U.S. for the last year with his own version of RATT, featuring a rotating cast of musicians, including vocalist Josh Alan (ex-SIN CITY SINNERS). DeMartini filed a lawsuit against Blotzer last year, claiming that the drummer was falsely advertising his "tribute band" as the real thing. That dispute is still pending in California state court. Blotzer and DeMartini are the only remaining shareholders in WBS, Inc., the company which manages the business and operations related to RATT.